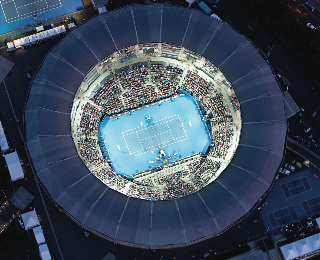 Charter a Sydney train directly to Sydney Olympic Park station and arrive in the heart of the world famous Olympic precinct. 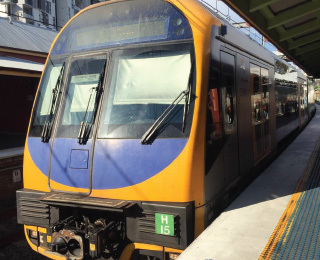 Taking just 23 minutes from Sydney’s Central Station, the train is one of the most direct ways to the Park and perfect for large groups, accommodating up to 1,000 delegates. There is also the opportunity for corporate signage and branding on train carriages and at both Central and Olympic Park stations. 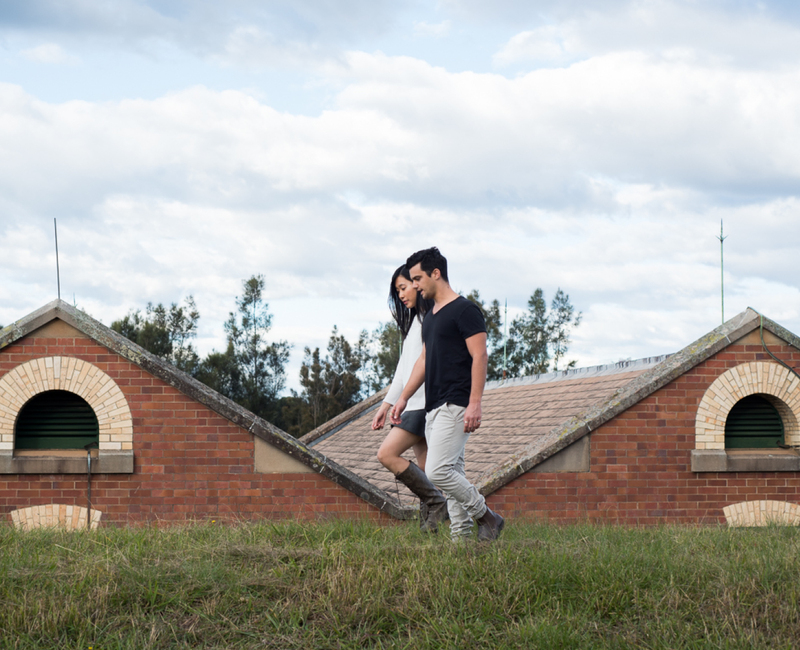 Just a 30 – 40 minute trip from the centre of the city, your tour group can be transported to Sydney Olympic Park in great comfort by Luxury Coach. 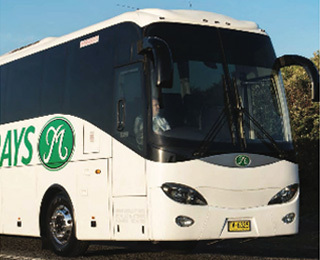 With vehicles ranging in size from personal Executive Limousines through to 58 seat Luxury Coaches, Sydney Olympic Park works in conjunction with Murray’s coaches to ensure a professional service and arrange private charters for groups. Vehicle branding opportunities are available to enhance your group’s special event. Travel down the Parramatta River from Sydney Harbour by luxury boat charter, the most scenic and relaxing way to arrive at the world famous sporting and event precinct. 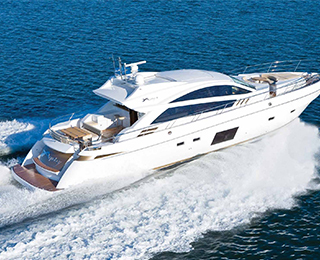 Each charter boat can accommodate groups from 10 – 800 guests and also have options for cocktail and beverage packages to treat your delegates during the 30 – 60 minute cruise. 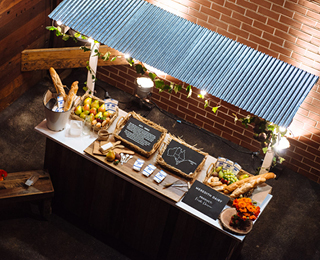 Cost: Beverage packages from $65 per person. 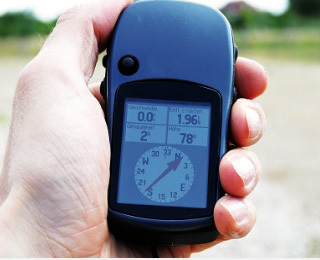 Charter hire price is available on application. 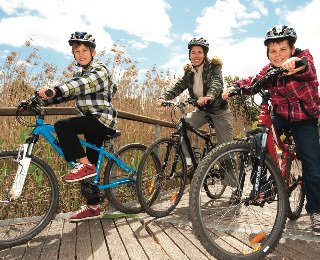 Be a Sydney Sports Spectator! 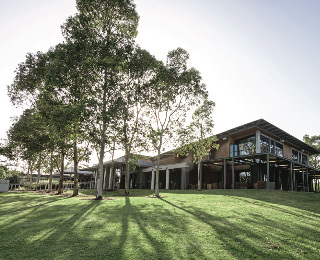 Sit amongst the sports-loving local Sydneysiders in the grandstand and cheer on one of our resident sports teams. Sydney Showground Stadium is home to Sydney Australian Football League team the Greater Western Sydney Giants and the Sydney Thunder Cricket team, while ANZ Stadium hosts our national Rugby and Football teams as well as local rugby league teams. Enjoy a fine dining experience ahead of the game in one of our Stadiums’ dining rooms then collect a team scarf and join in the spectacle as the game begins! 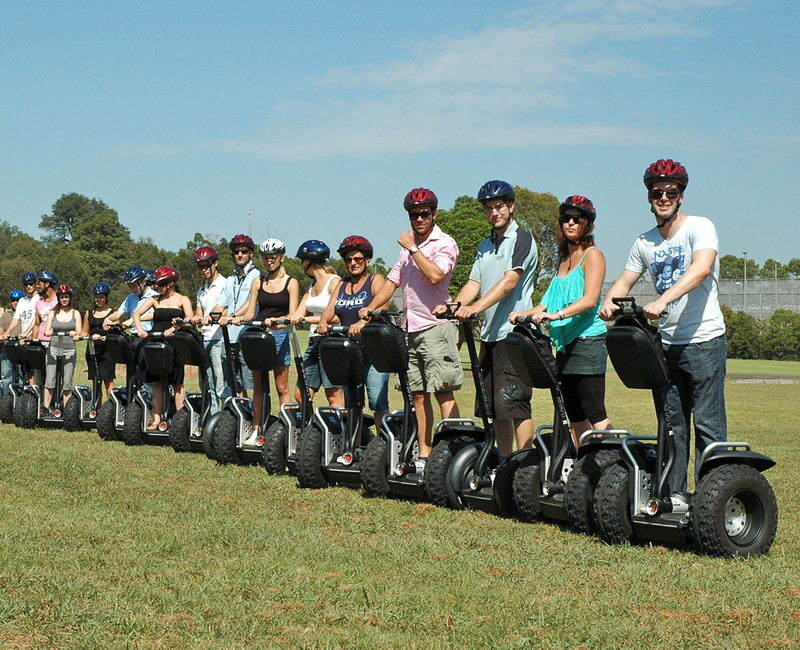 Experience true Australiana with a VIP visit to the famous Sydney Royal Easter Show. 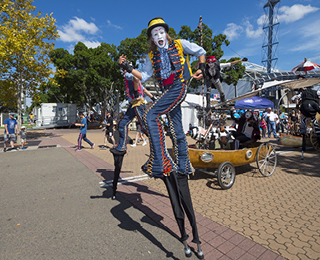 A long standing Sydney tradition bringing together the city and country, the Show is a celebration of Australian life. 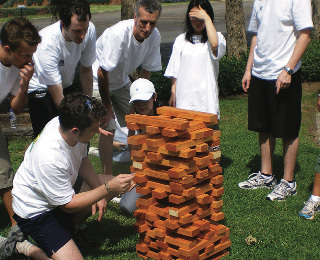 Our team can customise an event program tailored to suit the interests of your team. 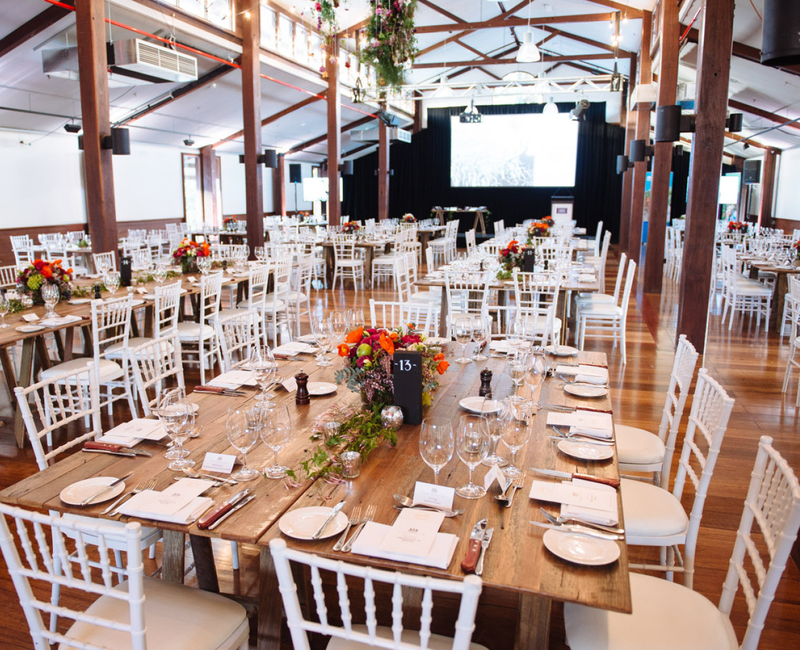 From a private sampling session of award winning fine food and produce, to reserved seating at live shows, fine dining restaurants and other entertainment options, guided group tours and even a meeting with the experts judging the agricultural and animal competitions. The program cost includes show entry and lunch. 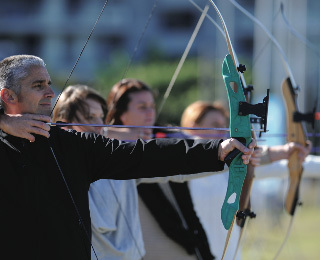 With an exciting and action-packed calendar of events at Sydney Olympic Park, there is an event to suit all groups with a wide range of interests. 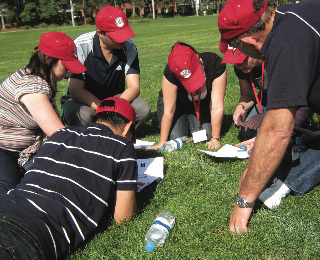 From international concert events and the annual Easter Show to sporting matches and running festivals, even technical tours of the Park, our Business Events team can assist in finding the perfect opportunity for any group. 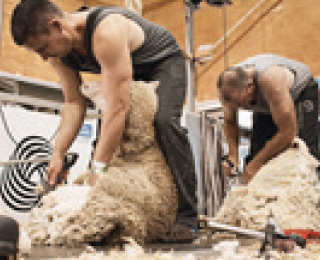 Expert Aussie farmers will demonstrate their skill in shearing real sheep in just a few minutes. A hands-on experience, guests are welcome to feel the soft wool and even try their hand at shearing! Aussie ‘Stockmen’ crack whips around their heads in a display of true skill while Woodchoppers race to be the first to cut through their large chunks of timber. 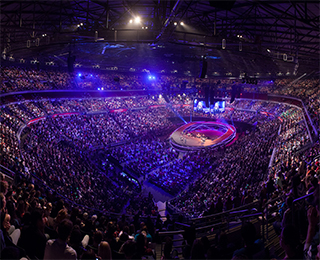 Cheer on your favourite and watch in delight this fast paced, competitive Australian sport. Delegates can even try it for themselves – If they dare! A close encounter of the wildlife kind! 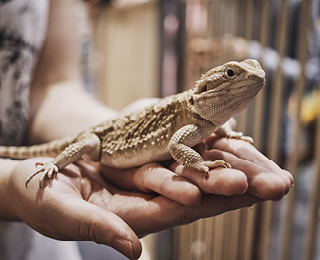 Meet some of Australia’s wonderful native animals and invite your guests to get up close and personal for a photo with koalas, possums, owls, crocodiles, lizards, birds, frogs or for the braver delegates, have a cuddle with one of Australia’s many snakes! Watch the mastery of Australia’s wild birds of prey as they take to the skies in an aerial display set to thrill and entertain your guests. 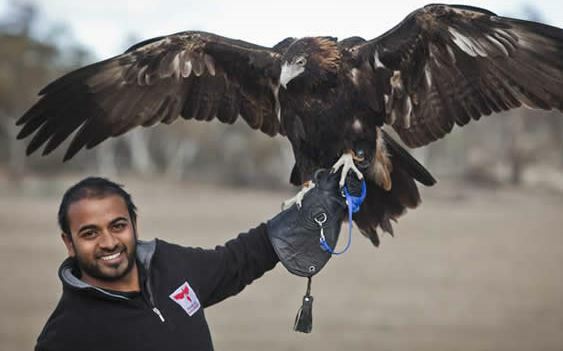 Under the guidance of trained Avian handlers, these spectacular species will impress as they perform, fly, even talk to you and show off their natural prowess. See a real Aussie ‘Stockman’ on horseback utilise his working dogs to manoeuvre sheep through a set of obstacles. 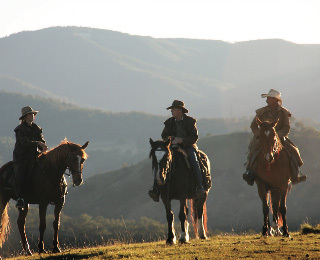 These skilful riders and their four-legged charges give a great insight of work and life on the land. 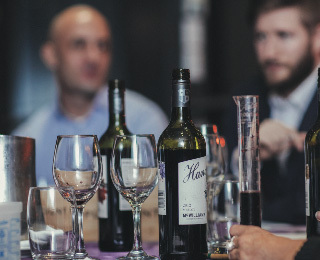 Reward the taste buds with a facilitated session sampling the best of Australian food and beverages while learning about quality ingredients and fresh food. 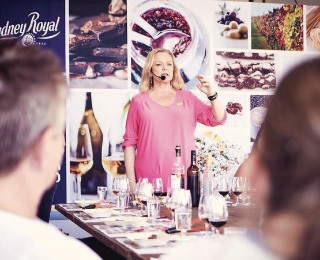 Lyndey Milan, ‘foodie’, author and one of Australia’s most recognised food and cooking show personalities leads this session which will educate your delegates on some of Australia’s most exquisite flavours and internationally influenced dishes. 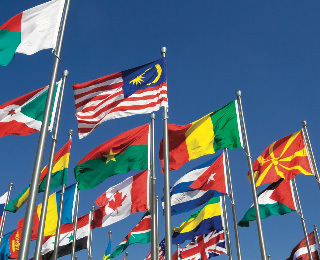 A pop-up market provides the perfect retail opportunity for your delegates to shop for Australian clothes, local souvenirs and fresh produce without even having to leave Sydney Olympic Park. 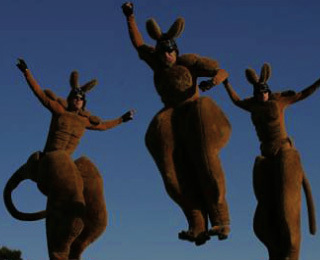 Giant kangaroos on amazing bouncing stilts? It’s a phenomenal sight! 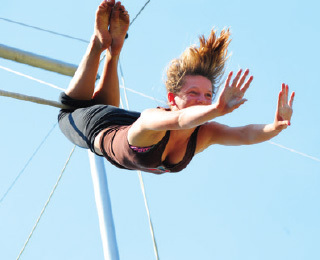 Jumping up to a metre off the ground and 2 metres in a bound. Their characters are a crossover of outback macho and inner city punk savvy — always Roo’d but never offensive. 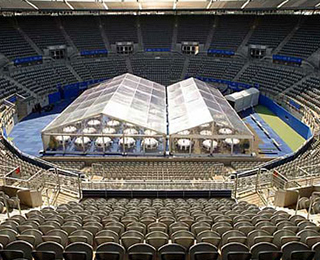 A favourite at festivals around the world and the perfect spectacle to enhance your Sydney Olympic Park event. 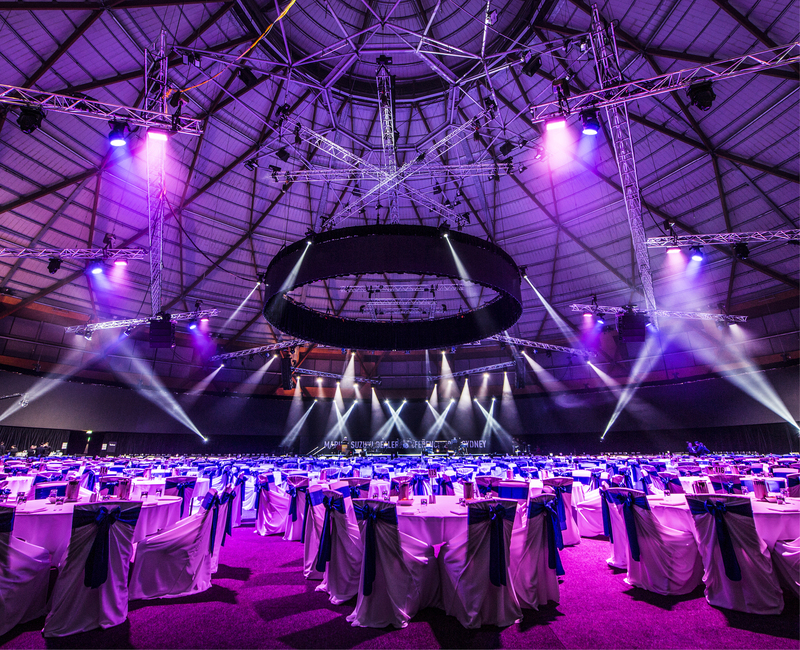 Enhance your dinner or event at Sydney Olympic Park with a range of entertainment options. 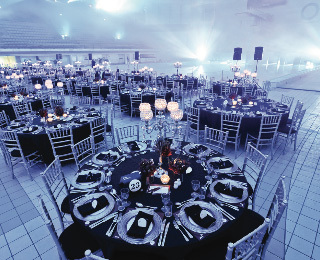 From amazing acrobats, dance artists and clever street theatre to a range of musicians, our team can work with you to find the perfect act to complement your event. Shop until you drop! 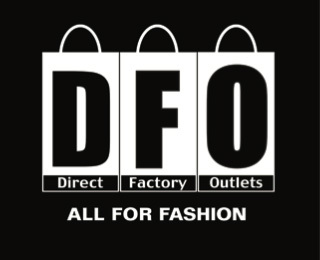 Located less than a 10 minute, easy walk from the centre of Sydney Olympic Park, the Direct Factory Outlet (DFO) Homebush houses over 90 leading Australian and international brands plus a huge range of homewares and accessories with prices up to 70% off. 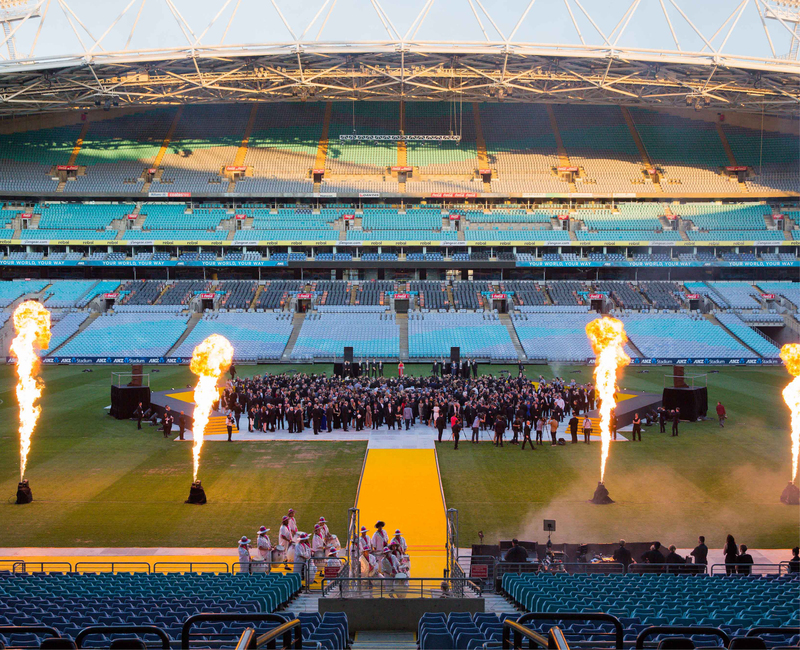 The official ‘Welcome to Country’ ceremony is a very moving indigenous experience that pays respect to the traditional owners of the land, the Wann clan. 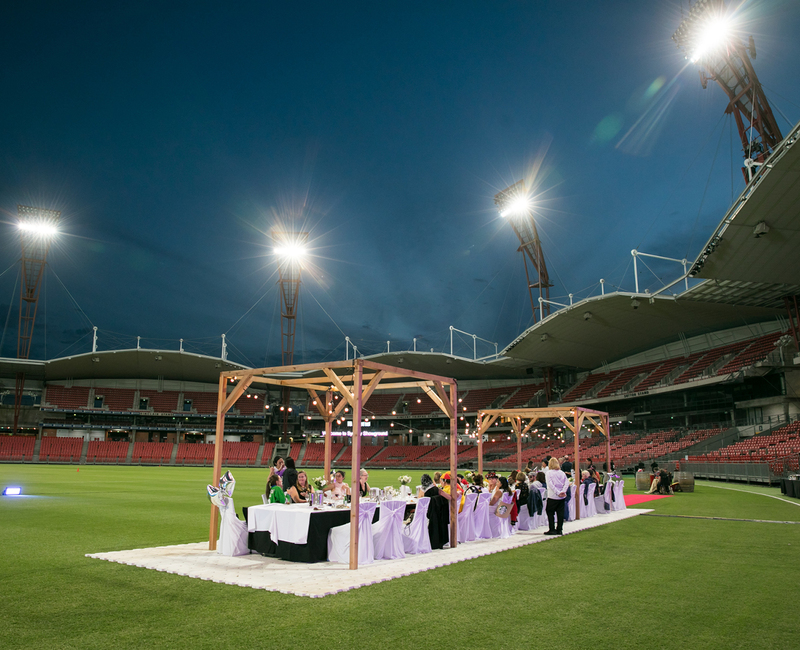 From your arrival in Sydney Olympic Park, situated on the traditional lands known as the Wann-gal, immerse your delegates in traditional Australian customs, music and dance. 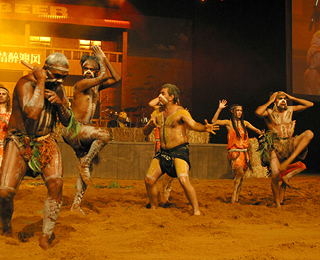 Enjoy the interaction as you participate in dance that mimics Australia’s native animals.